Dorothy Marie Melicek was born in Cedar Rapids, Iowa to Louis and Florence Melicek on August 25, 1919. She passed away October 18, 2014. She moved to Sioux City, Iowa and graduated from Central High School. She attended the College of St Catherine in St Paul, majoring in Art History and French. She married attorney Parnell J. Donohue in1949 and moved to Bonesteel, Gregory County, South Dakota. She enthusiastically supported her husband's winning campaign for Attorney General, and his tenure there. They had three daughters, Mary Suzanne, Margaret Anne and Maureen, and one son, Patrick Joseph, deceased. Dorothy was a member of St. Mary Church for 52 years. 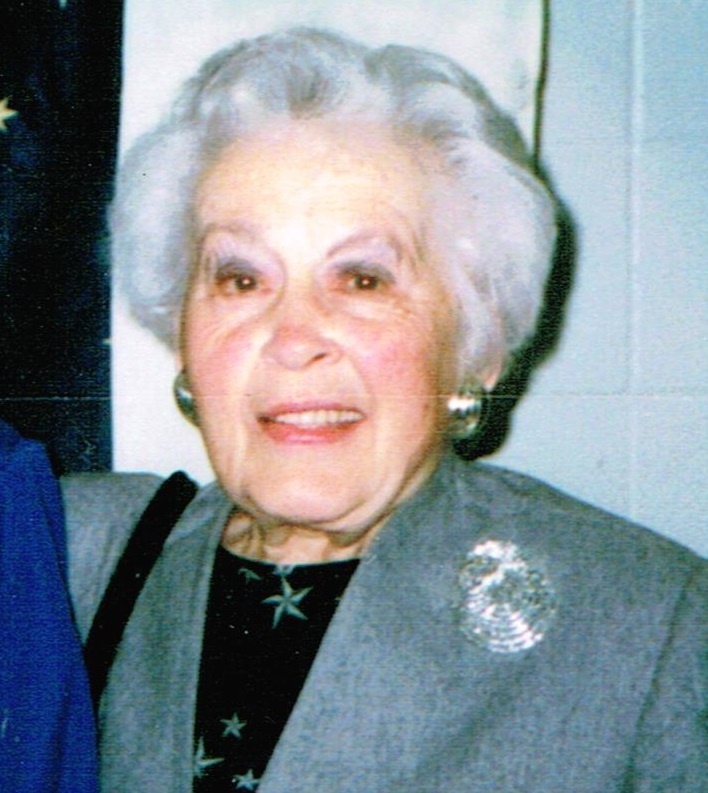 She was a charter member emeritus of the Civic Fine Arts Center, a member of St. Mary altar society, and a big fan and promoter of tennis in Sioux Falls and Notre Dame and some NFLfootball. She was proud of her Czech/Irish heritage, gardening, being surrounded by flowers and her fashion sense. She was a lifelong staunch Democrat. She was loved by so many people and will be missed so very much. Memorials may be made to Sioux Falls Community Foundation either for the Parnell and Dorothy Donohue for families of the mentally ill or for the South Dakota Tennis Hall of Fame, or the College of St. Catherine in St. Paul, MN. The Donohue family wishes to thank Avera Hospital, Avera Hospice, Prince of Peace Rehabilitation, the Interim Healthcare staff and all of those who so lovingly cared for our mother, grandmother, friend and neighbor. Dorothy is survived by 3 daughters, Mary Sue (David Kohn), Margaret (Jerry) Bruggeman, and Maureen, sister-in-law, Kay Maxon, 2 grandchildren, Molly Donohue and John (Kristina) Bruggeman, 2 great grandchildren, Jackson Parnell and Anna. Her many nieces and nephews enthusiastically kept in touch with her throughout her life. Visitation will be Tuesday, 5:30 PM at Barnett-Lewis Funeral Home with a Scripture Vigil at 7 PM followed by the Rosary. Mass of Christian Burial will be Wednesday, 10:30 AM at St. Mary Catholic Church. A complete obituary and on-line registry are available at barnett-lewisfuneralhome.com.